ARTPLACE is a curating company which manages exhibitions and art consulting since 2011. With its own individual gallery located in a historical neighborhood of Haebangchon area in Seoul, ARTPLACE has been actively promoting artists both within Korea and international. 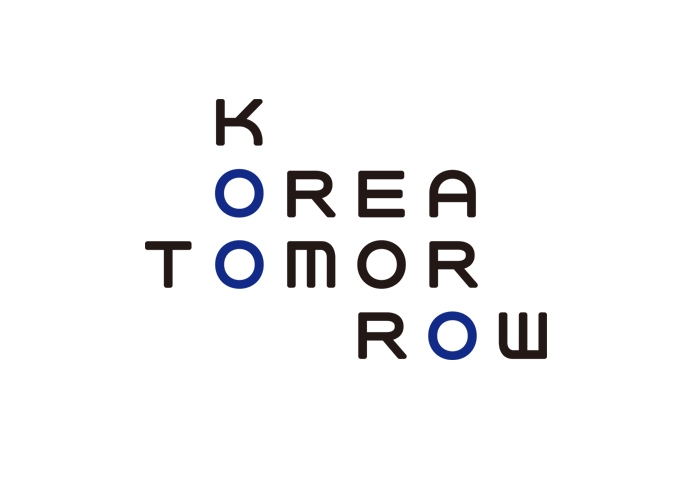 ARTPLACE's most important projects include <Korea Tomorrow>, <Gallery Weekend Korea>, and <Taehwa Eco River Art Festival (TEAF)> which all were managed as its total exhibition logistics. 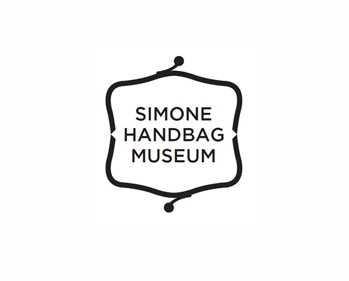 Its corporate art marketing service includes <Simone 0914>, <LG Display with Ron Arad>, <Internationale Funkausstellung (IFA)>. ARTPLACE is specialized in artist collaborations, publishings, seminar organizations, corporate art marketing as well as government-led culture projects. (주)아트플레이스는 2011년에 설립된 큐레이팅 회사로, 전시기획 및 컨설팅을 하고 있다. 자체적으로 용산구 해방촌에 전시공간을 갖고 있으며, 작가 지원 및 국내외 프로모션을 하고 있다. 2018년 현재까지 대표적으로 <Korea Tomorrow>,<ART 369>,<갤러리위켄드코리아>모더레이터,<태화강설치미술제> 등 전시기획 및 매니징 전반 토탈서비스와 더불어 <시몬느0914>, <LG Display with Ron Arad>, <독일 IFA> 등 기업과의 콜라보레이션 뿐만 아니라, 예술관련 정부사업 기획 및 진행을 하고 있다. 아티스트와 함께 제품콜라보레이션, 교육, 출판물제작 외 다양한 기업형 아트마케팅을 주도해나가고 있다. 89, Sinheungno, Yongsangu, Seoul, Korea.